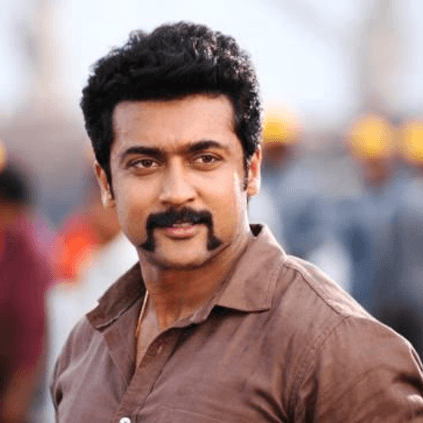 SURIYA TAKES ACTION AGAINST PIRACY! We had earlier reported that the Tamil Film Producers Council's Anti Piracy cell had taken down several pirated links of movies. Now, actor Suriya has joined the bandwagon, as he is taking measures to ensure there is no piracy against his production - Kadaikutty Singam. He took to Twitter to announce this saying: "Dear all we need your support. Email us the links of pirated copies of #KadaikuttySingam film at claim@blockxpiracy.com. Reported piracy will be dealt with instantly. @Karthi_Offl @pandiraj_dir @KKStheMovie #ChinnaBabu 🙏"